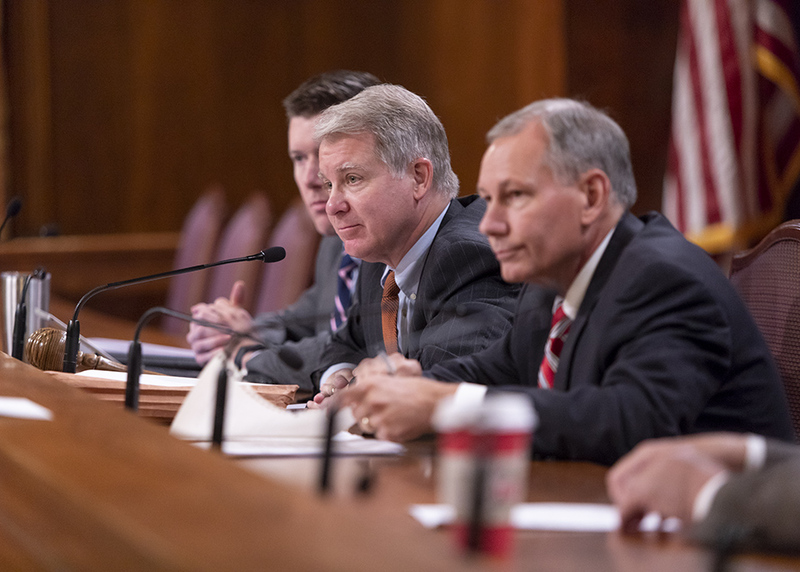 HARRISBURG – Senator David G. Argall (R-29) chaired a Senate Majority Policy Committee hearing with experts on the recently decided U.S. Supreme Court case Janus v AFSCME at the state Capitol on Thursday to learn more about the court decision’s impact on public employee unions and potential state legislative responses. 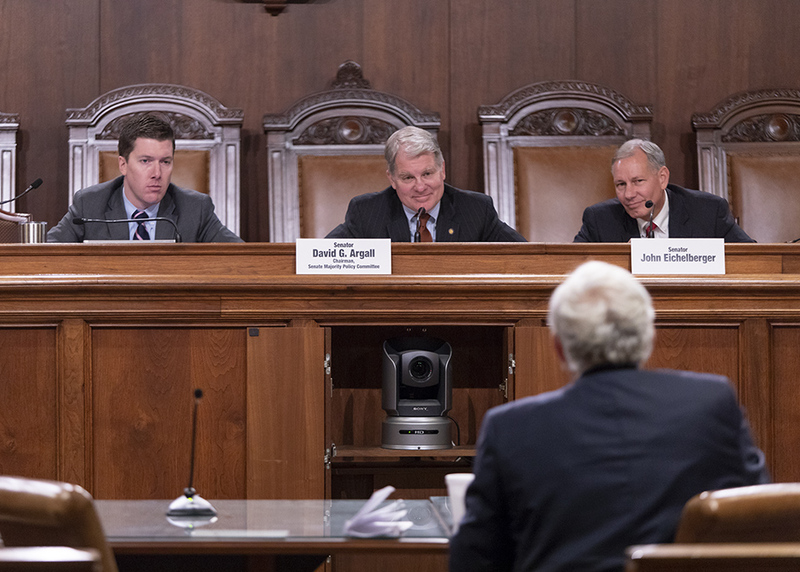 The hearing was requested by Senator John H. Eichelberger, Jr. (R-30), who recently introduced legislation to implement reforms to provide notification for public employees who are part of a collective bargaining unit. “Today’s hearing is a first step to understand the impact of the Supreme Court’s decision on public employees, their rights and their paycheck as well as what the state’s response could and should be. As the grandson of a teacher who was fired due to politics decades ago at a time when teachers had no rights at all, I understand the sensitive nature of this issue,” Argall said. The hearing featured Dr. Bill Bennett, who serves as Chairman of the Conservative Leaders for Education. Dr. Bennett also served as President Reagan’s Secretary of Education. “[The] Janus [decision] could be a critical turning point for our schools and the profession of teaching if the right decisions are made going forward,” Bennett said, encouraging support for a proposal offered by Senator Eichelberger. “A decade from now, will we be able to look back and say this was a turning point for schools and the profession of teaching, or will we have to say it was another lost opportunity to do better for our students, our teachers, the teaching profession and our nation?,” he asked. 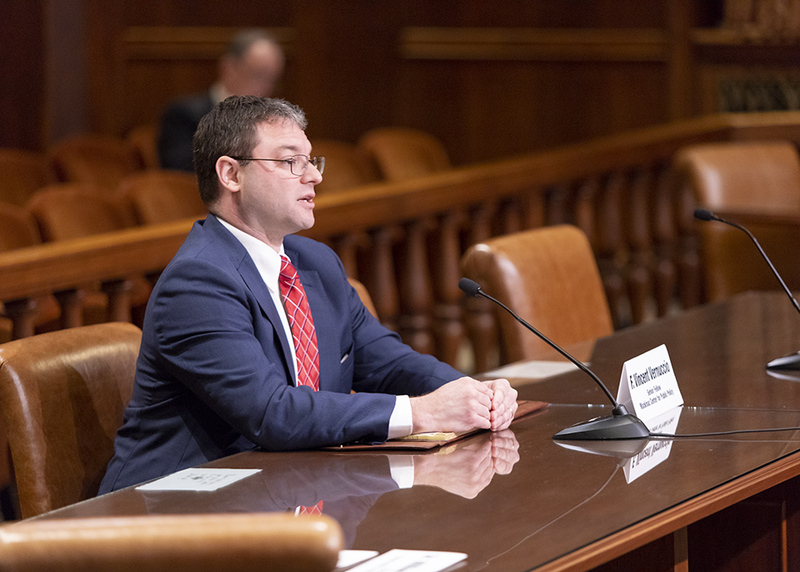 The hearing also featured Vincent Vernuccio, who is a senior fellow at the Mackinac Center for Public Policy; Terrence Pell, President of the Center for Individual Rights; David R. Osborne, President and General Counsel of The Fairness Center; and Greg Hartnett, who is a public school teacher at the Homer-Center School District in Indiana County. Vernuccio discussed the myth that individuals who do not wish to pay union dues are “free riders.” “They are forced riders,” he said, stating that they do not want to see their dues go to political campaigns they vehemently disagree with but have no other options. Hartnett, who fought to leave his teachers union, recounted the challenges of finding a resolution. “It took a great deal of time and effort to leave my union,” he testified. In his closing, Bennett said the most important thing the legislature can do at the state level is to have thoughtful and sensitive discussions about advancing any legislative agenda that follows through on this important Supreme Court decision. More information on the public hearing, including testimony, can be found on the Senate Majority Policy Committee’s website at policy.pasenategop.com or at www.SenatorArgall.com. Senator John H. Eichelberger, Jr. (R-30) speaks during a Senate Majority Policy Committee public hearing at the state Capitol on the recent U.S. Supreme Court decision on Janus v AFSCME. 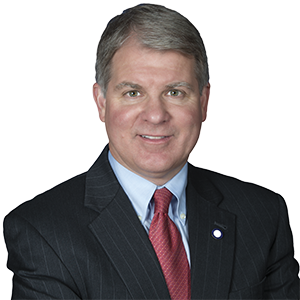 Senator David G. Argall (R-29) chairs a Senate Majority Policy Committee public hearing at the state Capitol on the recent U.S. Supreme Court decision on Janus v AFSCME. The hearing was held at the request of Senator John H. Eichelberger, Jr. (R-30), right. Vincent Vernuccio, senior fellow at the Mackinac Center for Public Policy, testifies at a Senate Majority Policy Committee public hearing at the state Capitol on the recent U.S. Supreme Court decision on Janus v AFSCME. Terrence Pell, President of the Center for Individual Rights, testifies at a Senate Majority Policy Committee public hearing at the state Capitol on the recent U.S. Supreme Court decision on Janus v AFSCME. 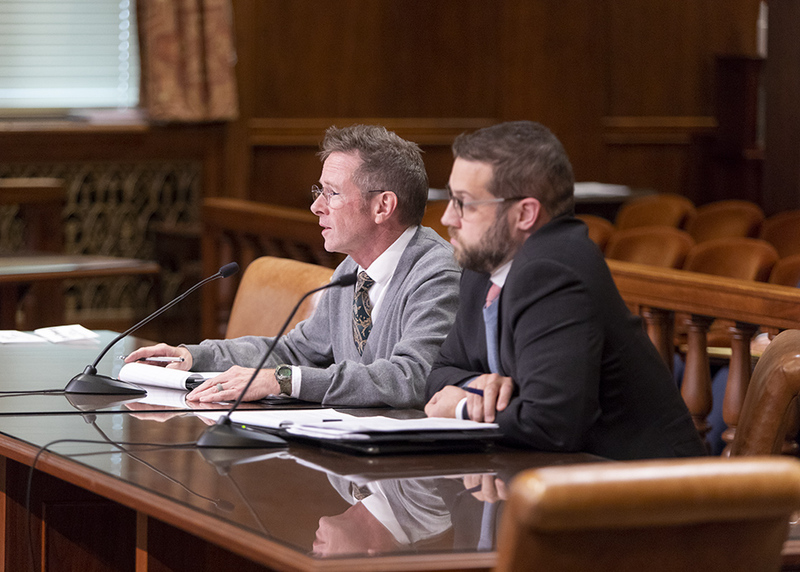 Pennsylvania public school teacher Greg Hartnett, left, testifies alongside David R. Osborne, President and General Counsel of The Fairness Center, at a Senate Majority Policy Committee public hearing at the state Capitol on the recent U.S. Supreme Court decision on Janus v AFSCME. 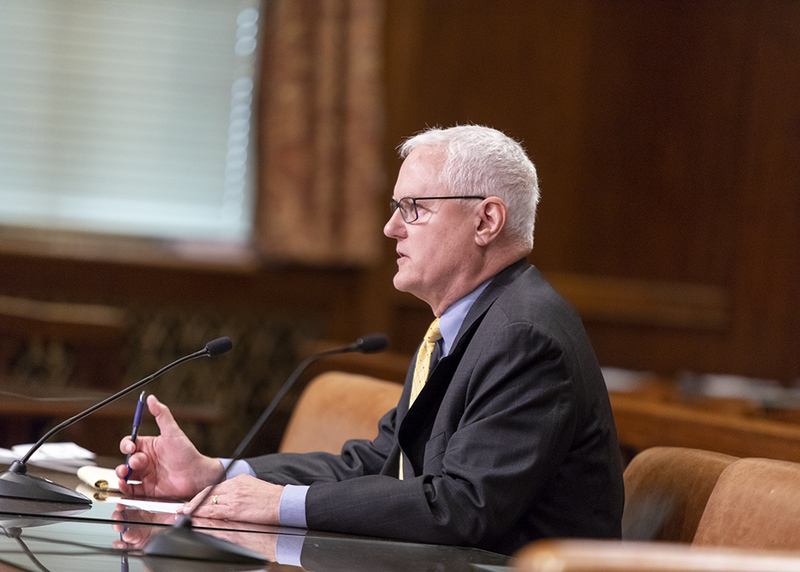 Dr. Bill Bennett, Chairman of the Conservative Leaders for Education, testifies at a Senate Majority Policy Committee public hearing at the state Capitol on the recent U.S. Supreme Court decision on Janus v AFSCME. Dr. Bennett also served as President Reagan’s Secretary of Education. 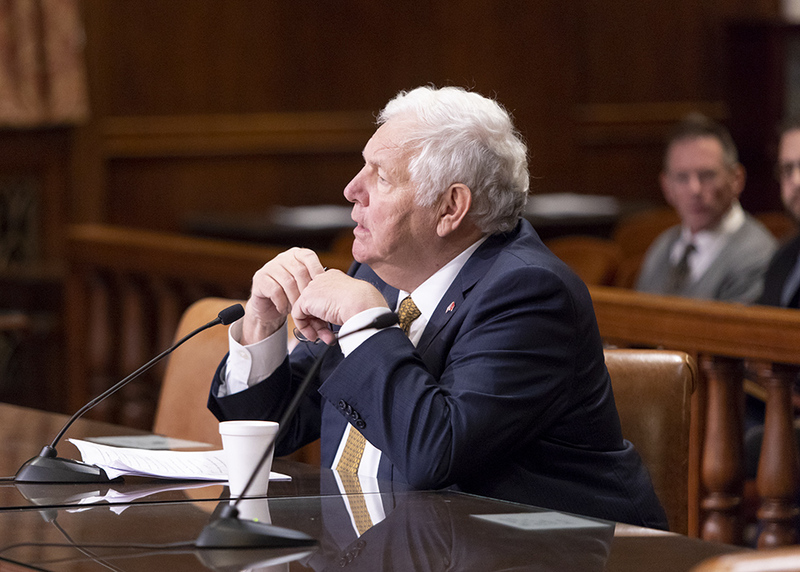 The Senate Majority Policy Committee listens to the Conservative Leaders for Education’s Dr. Bill Bennett at a public hearing in the state Capitol on the recent U.S. Supreme Court decision on Janus v AFSCME. 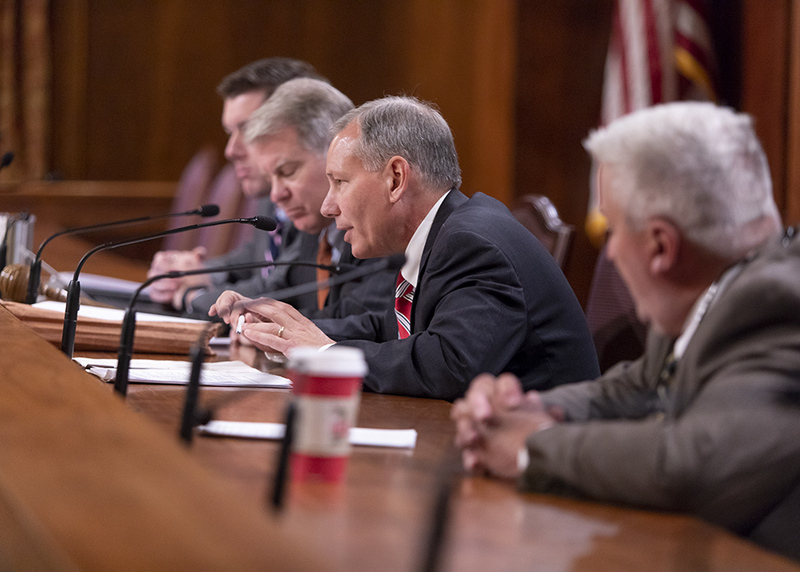 Senator David G. Argall (R-29), center, chaired the hearing and was held at the request of Senator John H. Eichelberger, Jr. (R-30), right.